Bodog is the project of Canadian entrepreneur Calvin Ayre. The company was founded in 1994 and exploded in popularity in early 2000. Ever since, they’re remained in the background and selectively focus their marketing efforts. They do not accept US players or players from Europe. If you can access Bodog, they offer a 100% up to $1,000 bonus for new players. If you’re located in the USA, Bodog’s sister site is Bovada Poker which shares traffic with and accepts US players. Bodog offers a 100% up to $1,000 poker bonus and is currently ranked #23 out of 28 reviewed poker rooms with an overall score of 52.80. 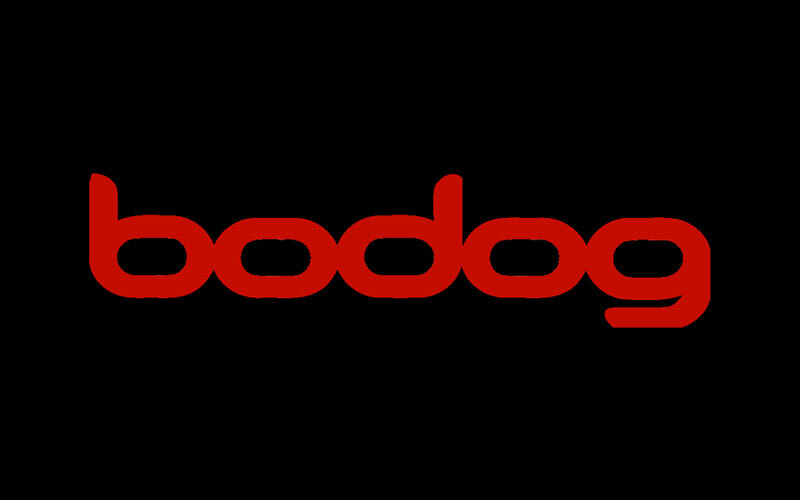 Visit www.Bodog.eu for more details and to download the official Bodog software. Bodog doesn’t bother with bonus codes, so don’t worry about entering one when creating your account or making a deposit. If you don’t yet have an account at Bovada, consider using our links to visit Bodog to download the software. This will help support our site at no additional cost to you. The $1,000 bonus is a 100% match meaning a $1,000 or larger deposit is required for the maximum amount. However, due to some deposit limitations, all deposits made within 24 hours after your first deposit will count towards the bonus. In other words, once you collect 100 points, $10 of the bonus becomes yours. If you collect 400 more points, for 500 total, $40 more of the bonus will be released, for $50 total. This continues on until 10,000 points are earned for the full $1,000 bonus. Each tier has the same clearing rate. This structure is generally worse for most players as it’s very top heavy. In order to receive the most benefit from the bonus, you need to clear all tiers, which is unattainable for many players. Points are earned at the rate of 3 per $1 in rake or tournament fees. This means the full 10,000 points will require paying $3,333.33 in rake. This puts the value of the bonus at 30%, with points adding a small 3%, for 33% total. The bonus expires in 60 days, so you need to act fairly quickly. Rake per day for pace is $55.56, or 166.67 points per day. If you’re looking to play now, you can visit Bodog.eu now from any device or platform and start earning your $1,000 deposit bonus! Looking to get started? Signup at Bodog through Bonus Ace by using the link above. New players can receive the 100% up to $1,000 opening bonus offered, described in this review.